From East to the West, North and South, the Rule of Law and Anti-Corruption-ROLAC programme of the European Union and the Strengthening Citizens Resistance Against the Prevalence of Corruption – SCRAP-C programme of the United Kingdom Aid have been traversing the length and breadth of Nigeria, spreading the good news of the Freedom of Information Act. 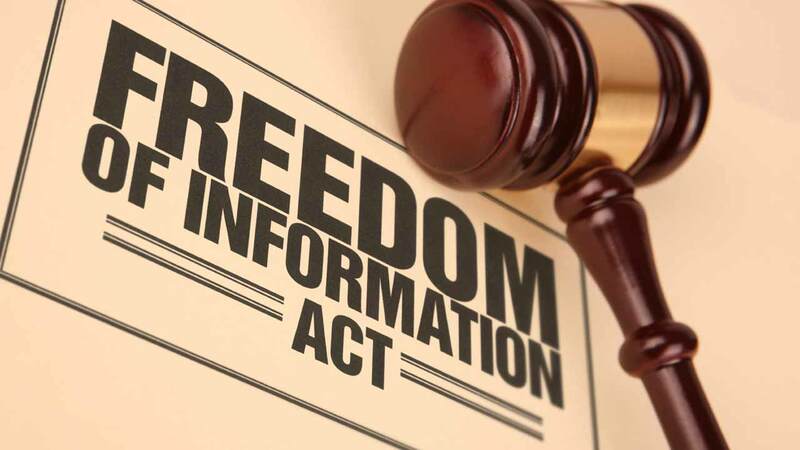 On compliance, the percentage level of public institutions with the FOI Act in Adamawa is 0%; Lagos – 10%; Kano – 7%; Anambra – 0%, while the federal capital territory is 25%. In another development, as part of its support towards ensuring openness in public service and effective citizens’ participation in governance, the Strengthening Citizens’ Resistance Against Prevalence of Corruption – SCRAP-C Project organised a 3-day training (in three different locations) for civil society organisations and citizens in Nigeria on the use of the Freedom of Information Act, 2011.